Galerie de l'Observatoire Océanologique de Villefranche-sur-Mer Aquaparadox: the diversity of planktonic microorganisms Villefranche Tintinnids Cyttarocylis ampulla, forma eucecryphalus. 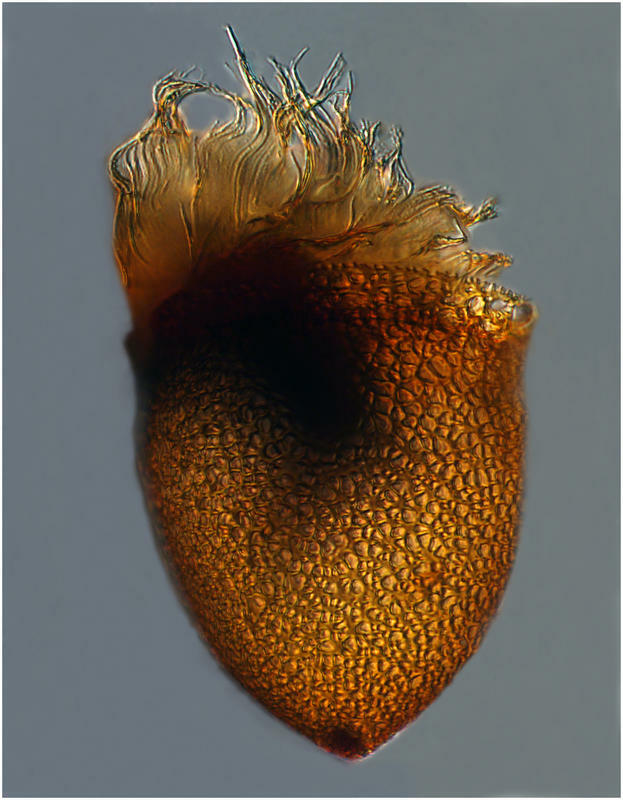 Cyttarocylis ampulla, forma eucecryphalus. Lugol's-fixed specimen from the Bay of Villefranche on November 15th 2013. Z-stack of images made using a 40x objective and DIC optics.